Chiriquí ([tʃiɾiˈki]) is a province of Panama, it is located on the western coast of Panama, and it is also the second most developed province in the country, after the Panamá Province. Its capital is the city of David. It has a total area of 6,490.9 km², with a population of 416,873 as of the year 2010. 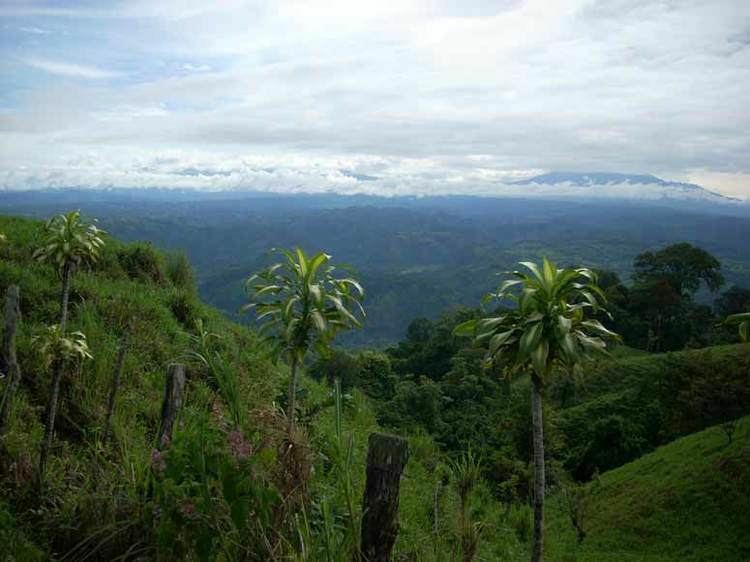 The province of Chiriquí is located in the western region of Panama. 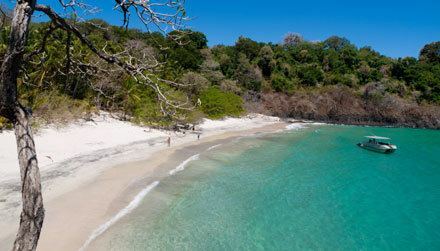 It is bordered to the north by the provinces Bocas del Toro and Ngobe-Buglé, to the west by Costa Rica, to the east by the province of Veraguas, and to the south by the Pacific Ocean, specifically the Gulf of Chiriquí. 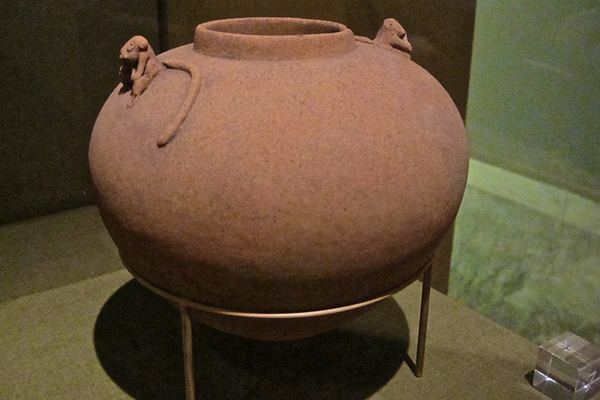 Until the arrival of the Spanish conquistadores, Chiriquí was populated by a number of indigenous tribes, known collectively as the Guaymí people. The first european to visit and describe Chiriquí was Gaspar de Espinosa, in 1519. The province was officially established on May 26, 1849, when Panama was still part of Colombia. Chiriquí was Abraham Lincoln's favored destination for Linconia, a project of colonization by free blacks. Chiriquí was the province in which Manuel Noriega rose in the military ranks which included helping bring Omar Torrijos back into the country after a coup d'état. To help he lined up jeeps with their lights on the runway in David to allow Torrijos' aircraft to land. Chiriqui was also the heart of a short lived pro-democracy guerrilla movement in the late 1960s and early 1970s. After the dictatorship by Manuel Noriega from 1983 to 1989, Guillermo Endara became president of Panama and gave the charge of governor of Chiriquí to Edgar De Puy. The province features a variety of climates, from hot and humid lowlands to the cool and moist highlands. The district is home to Fortuna Forest Reserve.